Saturday 27th April 2019 10am - 5pm . 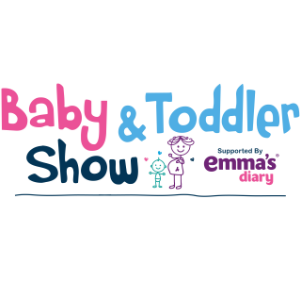 Pre-order your exclusive MadeForMums Baby & Toddler Show goody bag for only £5! Worth £25, includes products for both mum and baby. Please note: MadeForMums goody bags are available for presale only and will not be available to purchase at the show. There are a limited number available, which will be sold on a first come, first served basis.